At the beginning of 2014, Rebekah Ganiere stopped by my blog to discuss her then-new-release Dead Awakenings. Rebekah has been a very busy lady since then, and on May 1st she welcomed her first self-published book, RED THE WERE HUNTER. Adrian, reluctant heir to the throne of Wolvenglen, and his band of wolf brothers are bound to protect the humans; especially the Sisterhood. Finding Redlynn unconscious in his woods, awakens in him a passion he’s never before experienced and a protective instinct that has him ready to turn on his own men. Problem is, a female is the last thing Adrian needs complicating his life. But all is not as it seems in Wolvenglen Forest and to save the missing girls before time runs out, Redlynn and Adrian must move past their inner demons and learn to trust each other. In the search for vengeance however, sometimes you must give up what you desire most. RED THE WERE HUNTER won 2nd Place in the Hook, Line and Sinker Contest and is a current finalist in the Great Beginnings Contest. RED is the first in Rebekah’s planned FAIRELLE SERIES, published under her own new and wonderful FALLEN ANGEL PRESS. 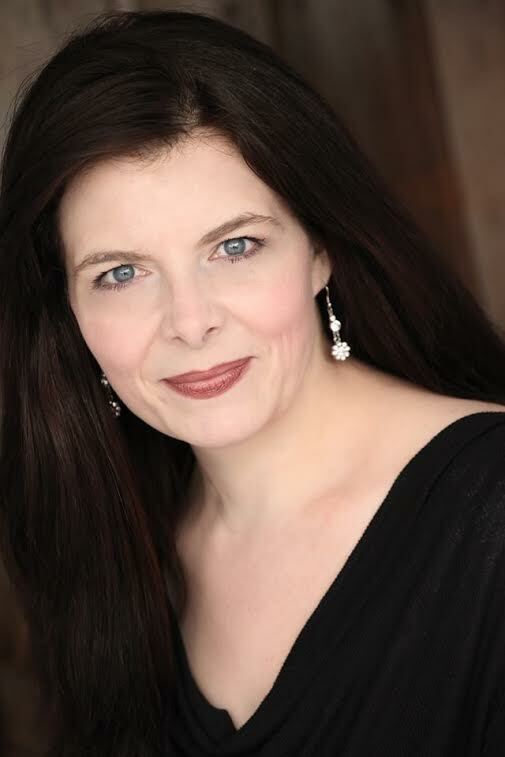 Rebekah Ganiere is an award winning author. Her first novel Dead Awakenings, debuted in January 2014. 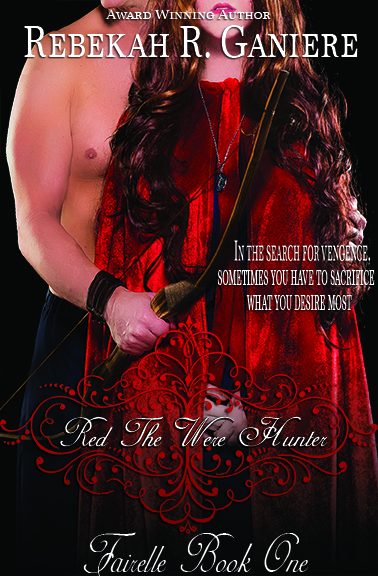 Red the Were Hunter, the first in her Farielle Series, released May 1, 2014. Her trilogy The Society will be released in early 2015 by Kensington’s Lyrical Press. Rebekah is the VP of Communications of the RWA FFP Chapter as well as a member of her local Los Angeles and Orange County Chapters. In her spare time when she isn’t writing you can find her moderating on Savvy Authors.com and in her local SCV Writers group, or hanging out with her husband, four children and dog, rabbit, two bearded dragons, three tortoises and a handful of fish. The escaped snake has yet to be found. This entry was posted in Charlotte Copper, Other books & authors, Paranormal Romance, Rebekah Ganiere, Red the Were Hunter by Charlotte Copper. Bookmark the permalink.